Our portfolio includes a wide range of businesses, each with different needs, clientele, timelines, and budgets. One thing they have in common, however, is that they have all been well served by SNS, and remain loyal customers. 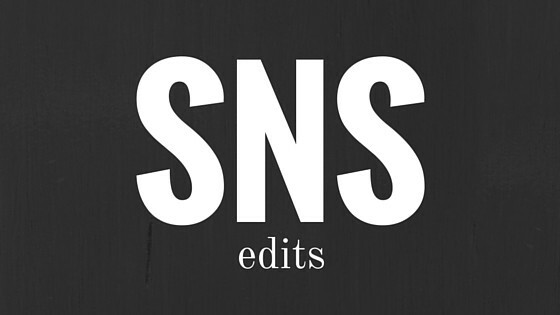 To receive a quote for your project, contact SNS at snsedits@gmail.com.